Confused by blockchain? If you’ve got two minutes, we’ll cut out the jargon and the unnecessary technical specifications and show you how the blockchain evolved from the double-entry accounting ledgers of the medieval era, to the checkbooks of yesteryear, to the distributed, shared ledger that exists today. You’ll also learn why decentralization is so important to altcoins. Even if you’re not considering investing in an altcoin, the blockchain is turning up in legal documents, in shipping, in art management, and in any other industry where a clear ledger is needed that’s constantly being checked and double-checked. So, take two minutes, and learn a bit about the technology that’s popping up everywhere and shifting industries. Want to learn more? 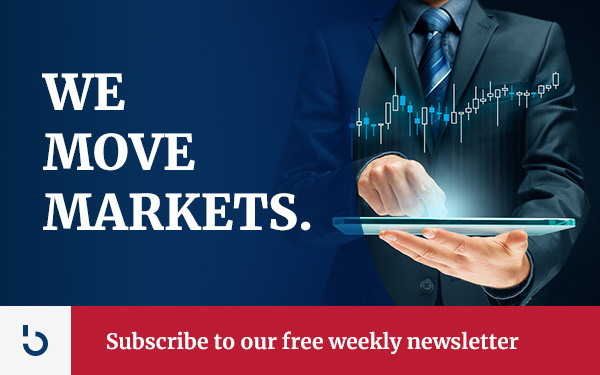 Subscribe to Bitcoin Market Journal!